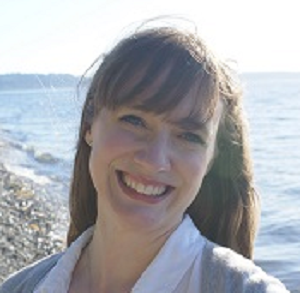 I am a Licensed Clinical Social Worker providing individual, couple, and family therapy in West Seattle. I have been working with children and families in a variety of settings since 2005 and almost exclusively in perinatal work since 2012, working with women and couples from preconception and infertility, through perinatal loss and pregnancy, the transition to parenthood and beyond! By encouraging curiosity and self-compassion, I help empower clients because I believe that reaching out for help is a sign courage, not weakness. With courage, comes strength, hope, and authenticity - and ultimately a life you can be proud to live. I am a trained facilitator for Bringing Baby Home, Circle of Security Parenting, and Listening Mothers, which allows me to combine my experience leading groups and my passion for working with new parents into comprehensive care with all my clients.